If you love word puzzles and word games, A Word Game free on desktop is perfect for you. With this download, you can further improve vocabulary, spelling skills, and concentration. How? With over 550 puzzles and thousands of hidden words, the player is tasked to find all of these. Download now and experience the fun of learning. A theme is set for every level in A Word Game PC download. Here, a single word will serve as a clue. 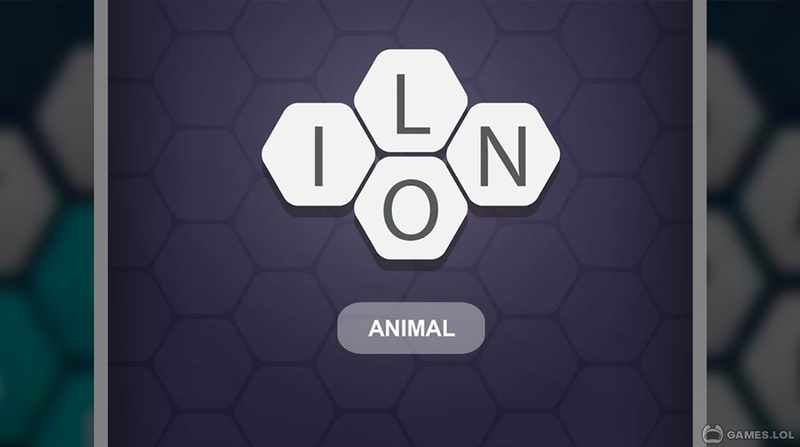 It is up to the player to connect the letters and solve for the hidden word. With each level, the difficulty rises. The first few levels may appear very easy but that changes in a bit. In the succeeding levels, the jumbled word becomes longer. You have to race against a timer and be able to connect the letters to form the hidden word. Get higher scores when you finish ahead of time in A Word Game PC. You will unlock achievements as you go along the game. Up the challenge when you compete with friends and get your name on top of the leaderboards. Ultimately, there are 12 badges up for grabs as you solve the puzzles. Have you downloaded A Word Game yet? Be engaged for hours in this mentally stimulating pastime! If Word Games are your thing, you have more options too like Word Link and Wheel of Fortune Free Play! your A Word Game installation.